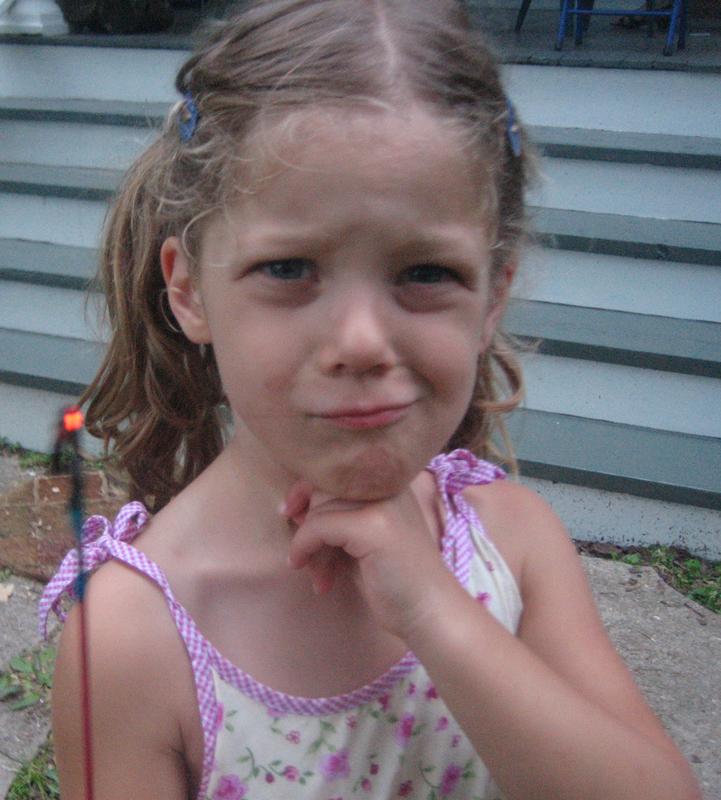 “What is your favorite thing about the Fourth of July in Mineral Point?” I ask my kids. “The fireworks!” they say in unison. “Yes, the night swim. With the music!” they reply. With the number of events scheduled for Thursday, this game could go on for a while. The 32nd “Gettin’ the Lead Out” 2- and 5-mile run/walk starts at 8 a.m. Drop off your registration form at the Chamber of Commerce or register on race day by 7:30 a.m. Parade rolls down High Street, 11 a.m.
Barbecue at Water Tower Park with music by Point Five, noon. Ball games and activities for the kids at Soldiers Memorial Park, all day. Pie and ice cream social at Soldiers, 6 p.m.
City Band concert at Soldiers, 6:45 p.m. DOUBLE fireworks (because of last year’s drought cancellation), dusk. Night Swim at the pool. Cost is $3 per person (no passes), 9 p.m. – 11:30 p.m.
High Street Beat hopes you enjoy every minute of this Fourth of July – until the very last sparkler burns out. This entry was posted in Entertainment, Family, Food, Music, Traditions, Upcoming Events and tagged Fourth of July, Mineral Point, Mineral Point Public Pool, Point Five, Soldier's Memorial Park, Wisconsin. Bookmark the permalink. What a wonderful posting, and I didn’t realize the pool was having a party or that Point Five was performing at the park! YEAH!!! Can’t wait. 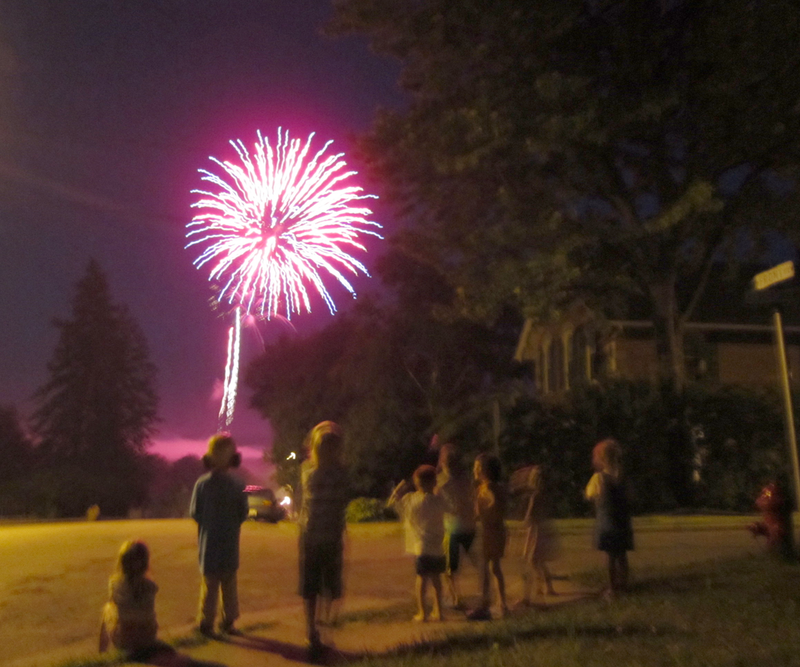 There is just nothing like 4th of July in Mineral Point–all of it is so much fun! Bring your lawn chairs for the parade or your bag chairs & you might want to wear a hat. Have all the fun you can.